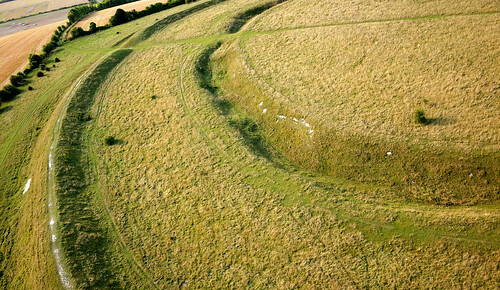 Click HERE to read about the Iron Age on the Dorling Kindersley website. This entry was posted in Links for Learning, Sources, The Iron Age and tagged Links for Learning, Sources and Resources, The Iron Age. Bookmark the permalink.